What's going on at Dodger Stadium for the next three games against the Astros? Friday June 17, 2011 7:10 p.m. Following Friday’s game, fans can enjoy Friday Night Fireworks from the field, presented by Pizza Hut. Fans will be able to take in fireworks at Dodger Stadium following each Friday home game this season. The Los Angeles Dodgers will host Filipino Heritage Night at Dodger Stadium for the third consecutive season with Filipino Community leaders will throwing out the first pitch and singing the National Anthem. 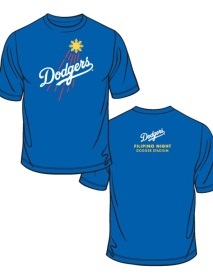 To purchase tickets for this event, which come with a limited edition Filipino Heritage Night t-shirt, visit www.dodgers.com/filipino. Saturday June 18, 2011 7:10 p.m. The first 15,000 kids age 15 and under at the game will receive a voucher for a free kids ticket to Universal Studios Hollywood (with adult purchase). Dodger pitcher Ted Lilly has invited a group of young arthritis patients from Children’s Hospital Central California in Madera and Bakersfield to Saturday’s game. The patients will arrive at the stadium early to watch batting practice, meet Lilly on the field and be treated to dinner and the game. The group of about 40, including 10 patients, patients’ family members, nurses and care managers from the Arthritis Foundation, will travel to L.A. by bus on Coach America Los Angeles and stay at the Westin Bonaventure downtown. 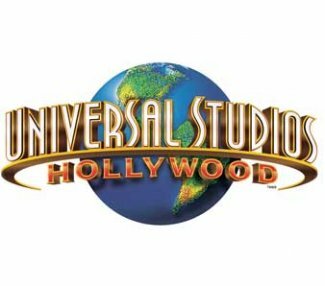 Approximately 2,000 supporters of Los Angeles Universal Preschool will be at Saturday’s game to celebrate their 2011 class. Proceeds from tickets sold will be used to fund high-quality preschool for four-year-olds in L.A. County. Sunday June 19, 2011 1:10 p.m. Fans at Dodger Stadium on Sunday can enjoy a special Father’s Day presented by Farmer John. All fans at the game will receive Father’s Day BBQ Aprons and following the Dodger game, families will be invited onto the field for Father’s Day Catch. 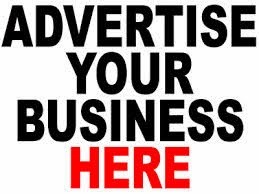 To purchase tickets, visit www.dodgers.com/promotions. 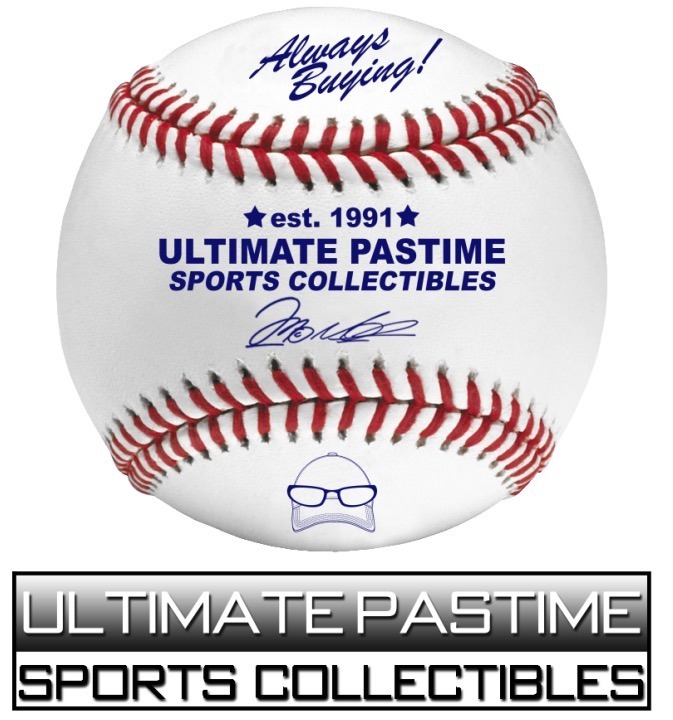 Major League Baseball, the Major League Baseball Players Association and the Prostate Cancer Foundation are again teaming up for the Prostate Cancer Foundation’s “Home Run Challenge” to raise funds for research and increase awareness of prostate cancer. For each home run hit during 60 select MLB games from June 8 - June 19, including all games played on Father's Day, fans can make monetary donations and pledges to the Prostate Cancer Foundation at www.homerunchallenge.org, or make a $10 donation by texting HRC to 20222 (message and data rates may apply). Prostate Cancer Foundation Founder and Chairman Michael Milken will be present at Dodger Stadium on Sunday along with Dodger player representative Matt Kemp and Hall of Fame Manager Tommy Lasorda, who is currently travelling around the country with Milken promoting the Home Run Challenge, for a pregame recognition on the field. 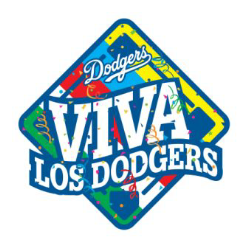 Sunday is a Viva Los Dodgers Day, presented by State Farm, Time Warner Cable and Chevrolet. Starting two hours prior to each Sunday game, fans can enjoy live music and a family-friendly celebration in Lot 6 and admission is free with a ticket to the game. The initiative culminates with La Gran Fiesta: Viva Los Dodgers on Saturday, Sept. 17. This Sunday, hybrid Latin band La Santa Cecilia and Emmy-nominated singer songwriter Gaby Moreno will perform. For more information, visit www.dodgers.com/viva or www.losdodgers.com/viva. As part of Chivas USA Day at Dodger Stadium, the team will bring its mobile experience to Viva Los Dodgers along with Chivas USA Brand Ambassadors, ChivaGirls and Chivas USA mascot ChivaFighter. Chivas USA forward Tristan Bowen and midfielder Gerson Mayen will take photos with fans and sign autographs in the “Viva Los Dodgers” autograph tent and Heath Pearce, Chivas USA defender and member of the US National team, will throw out a first pitch. Information about the Dodgers and Chivas USA joint ticket packages are available at www.dodgers.com/Chivas. Sunday is also African American Community Day at Dodger Stadium. June 19, or Juneteenth, annually commemorates African American freedom and emphasizes education and achievement. Tickets to celebrate Juneteenth at Dodger Stadium are available at www.dodgers.com/kjlh. 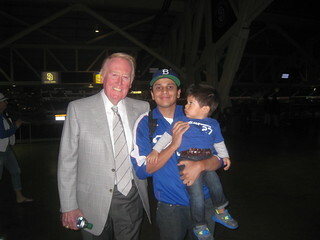 Jr. Dodger Broadcasters will call the game from the Vin Scully Press Box. Joining regulars David Gottlieb of North Hollywood and Waylon Sall of Hollywood are 15-year old Jayson Chesler of Long Beach and 11-year old Darek Fonder of Hemet. Fans can listen to the Jr. Dodgers Broadcast at www.dodgers.com/jrdodgers.